He was an actor, newly divorced, whose controversial tenure as president of the Screen Actors Guild was drawing more attention than his fading film career. She was a contract player at MGM, unmarried and rapidly growing too old to play the starlet. It was time, she decided, to settle down and become Mrs. Somebody Important. So Nancy Davis contrived an introduction to Ronald Reagan, and the Reagans march into history began. 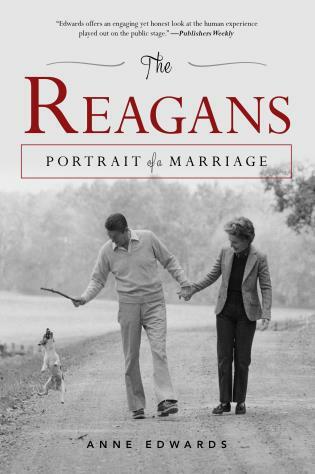 The Reagans: Portrait of a Marriage is a penetrating portrayal of one of the most powerful couples of the twentieth century. 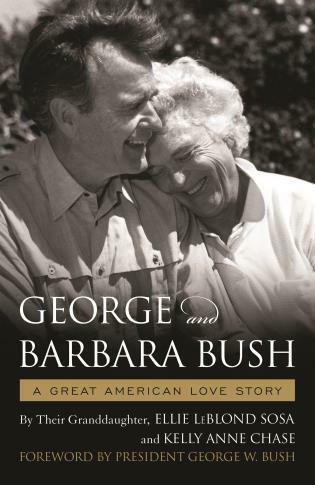 Distinguished biographer Anne Edwards paints the first in-depth, intimate portrait of the man who became our fortieth president and the woman without whom he might never have reached such heights. It was a dramatic love story from the start: Nancy was always first in Reagan's thoughts and he was paramount in Nancy's actions. 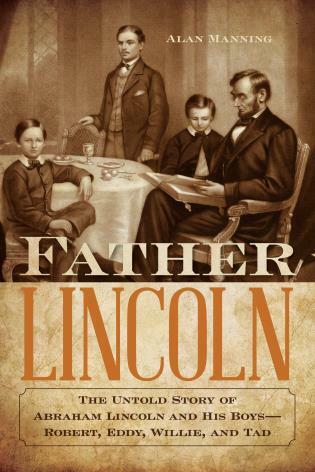 But this obsessional love had a darker side for the four Reagan children. 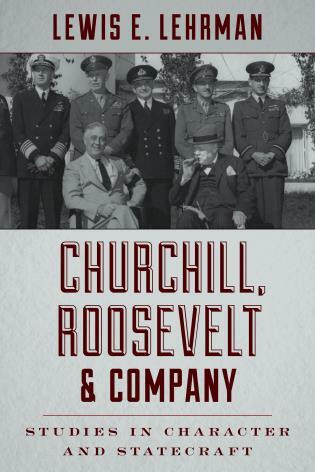 Anne Edwards brings the Reagans' dysfunctional family life into sharp focus, along with a fascinating array of supporting players such as Reagan's evangelistic mother, Nelle, Frank Sinatra, and Gerald Ford. Few first ladies had as much power as Nancy Reagan, and few were so widely disliked. 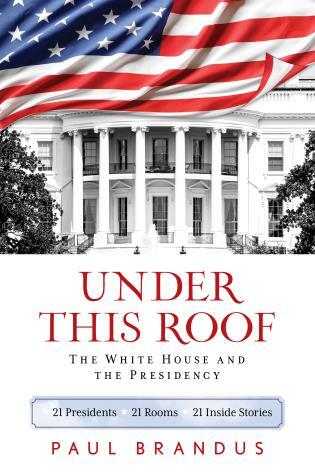 Anne Edwards shows a side of her never before revealed---from Nancy's ardent defense of Reagan's interests with both opponents and supporters, to the most difficult battle yet, the struggle to maintain her husband's dignity through his descent into Alzheimer's disease. The Reagans is an original and mesmerizing look at one of America's most important presidential marriages. 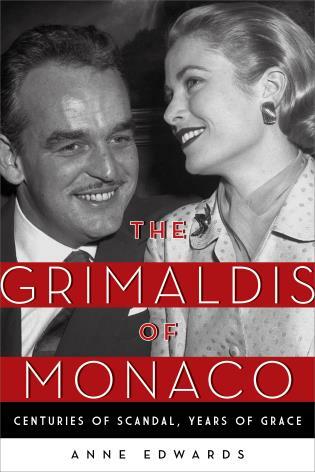 Anne Edwards is the New York Times bestselling author of Vivien Leigh: A Biography and Matriarch: Queen Mary and the House of Windsor as several other biographies, novels, and children’s books. Upon Ronald Reagan’s death in 2004, she provided coverage of the funeral and burial services for CNN. She lives in Beverly Hills, California. 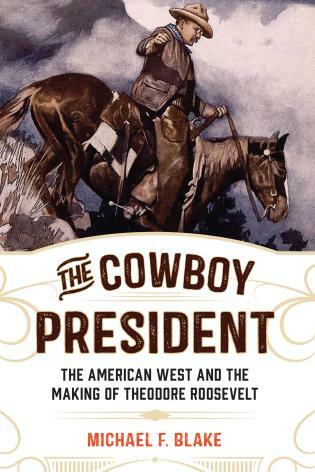 The Cowboy President Blake, Michael F.
Churchill, Roosevelt & Company Lehrman, Lewis E.